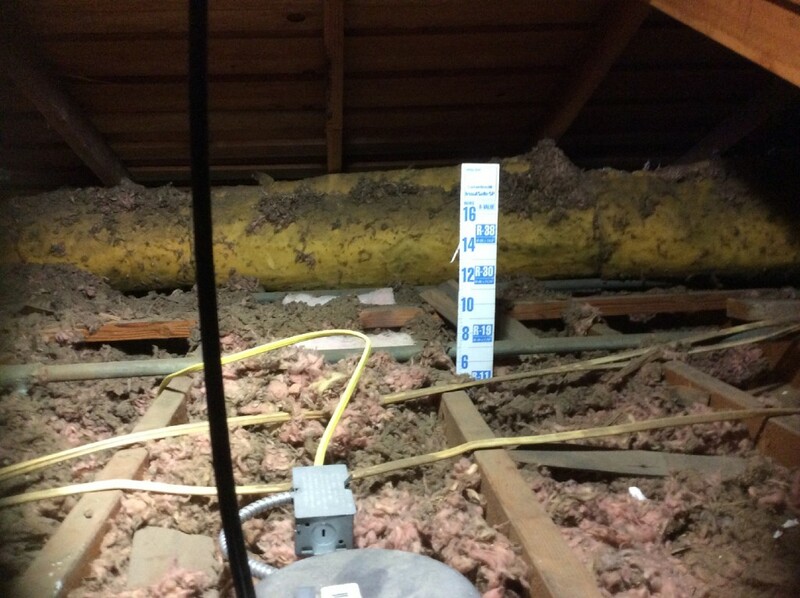 Why should you add insulation? 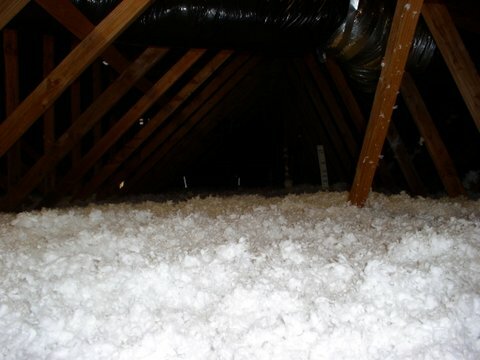 Updating your home’s insulation is the single most cost-effective way to increase the comfort level in your home and reduce utility costs. 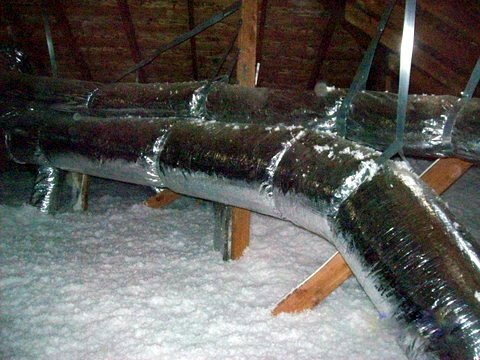 Insulation resists heat loss in the winter and heat gain in the summer. 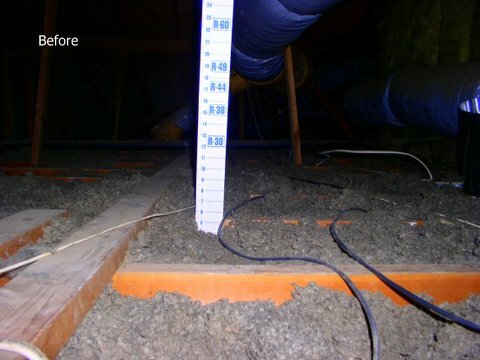 Having the proper levels of insulation reduces your need to use your heater and air conditioner therefore saving energy and lowing your bill. We here at Masterguard Insulation & Windows guarantee your satisfaction! 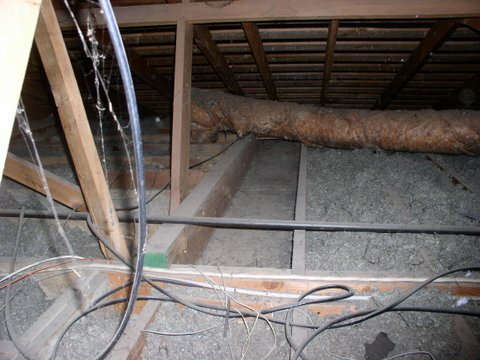 Our years of experience coupled with our knowledge and expertise assures that you will receive the highest quality insulation and speedy, professional installation. 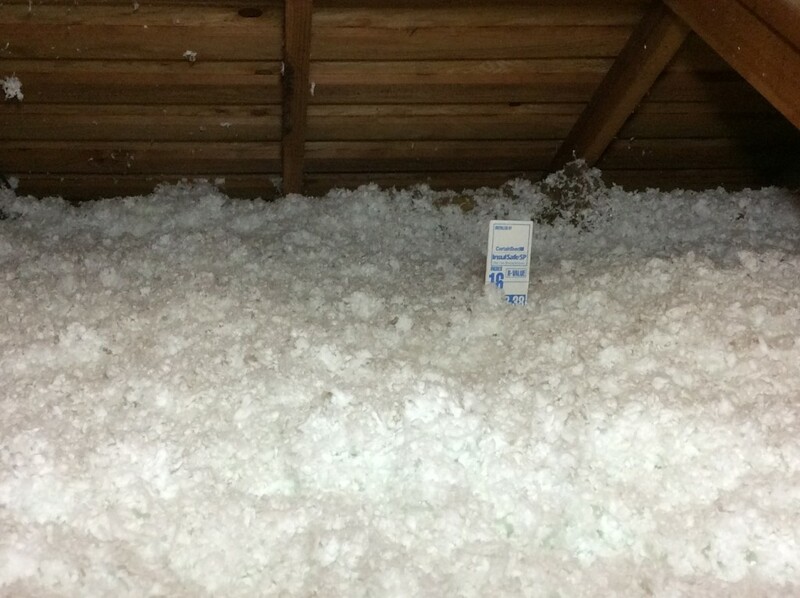 We offer attic, wall and floor insulation as well as insulation removal. Masterguard Insulation & Windows is a HERO Registered Contractor. Call today to receive your free quote!